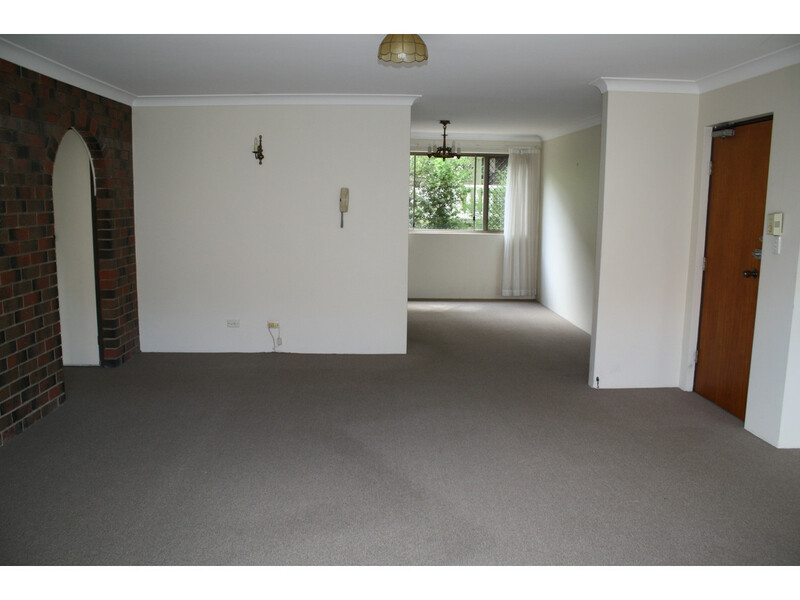 TWO BEDROOM UNIT WITH A VERY SPACIOUS LIVING AREA! 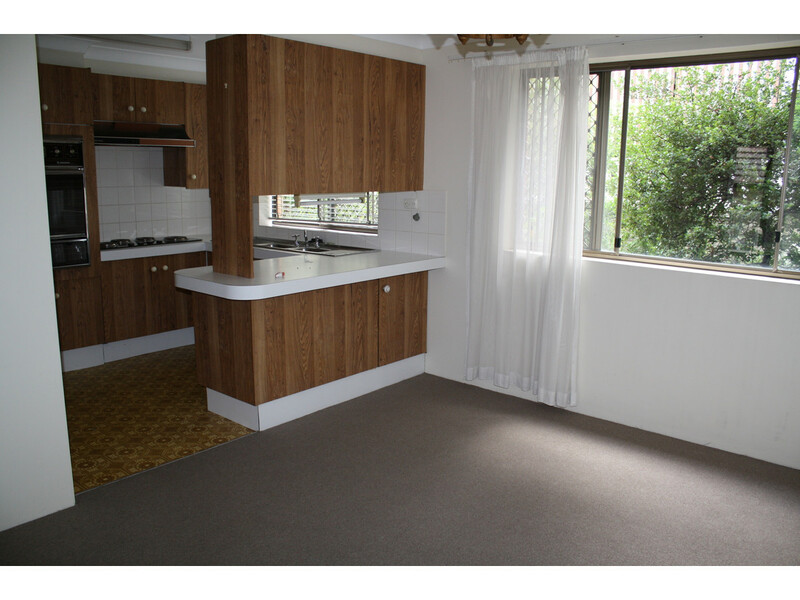 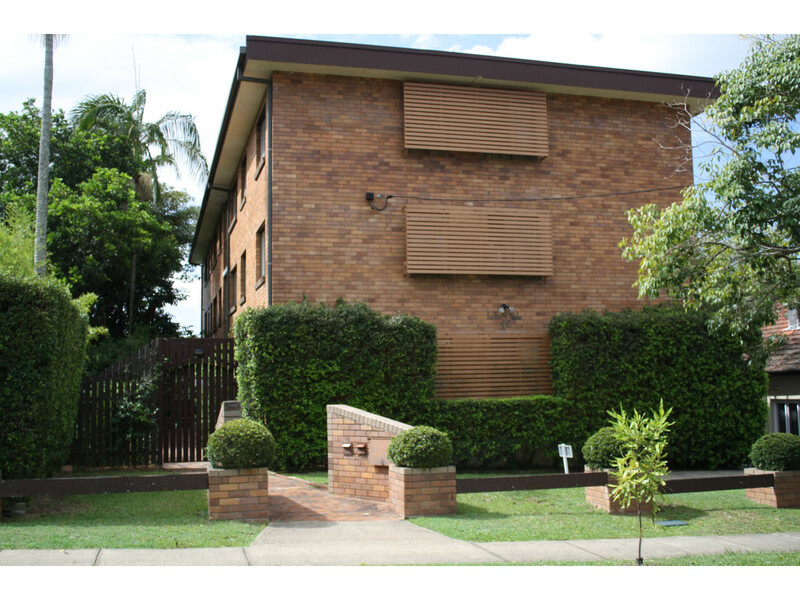 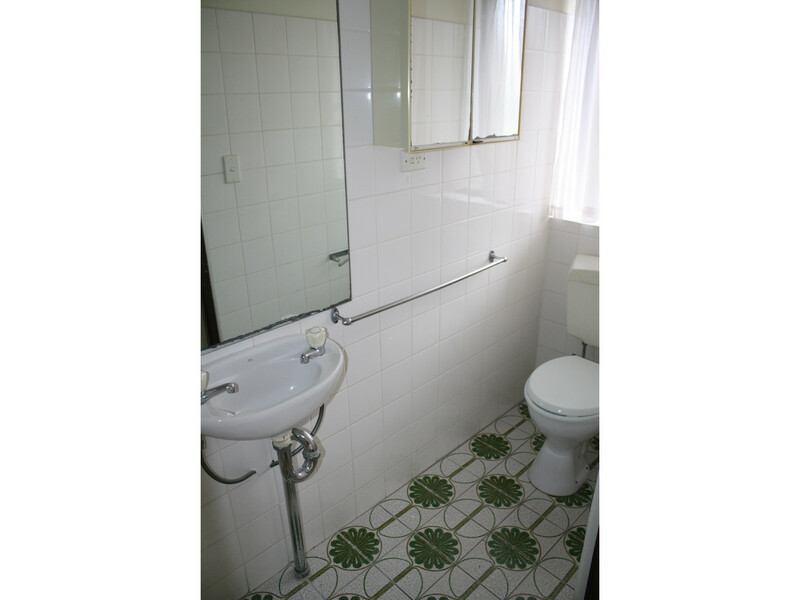 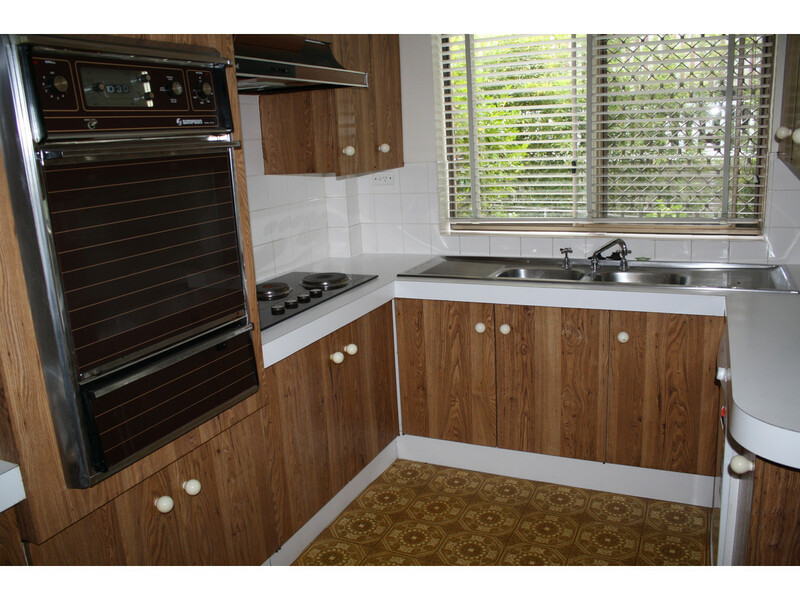 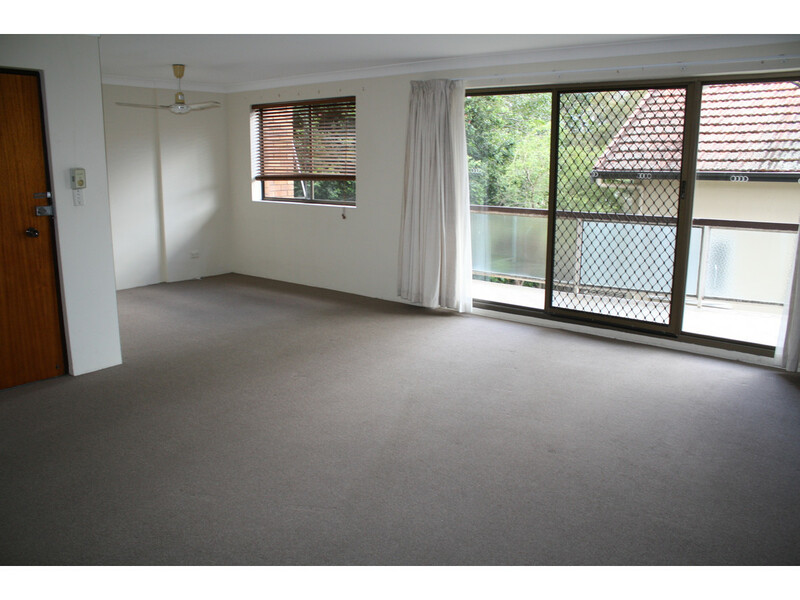 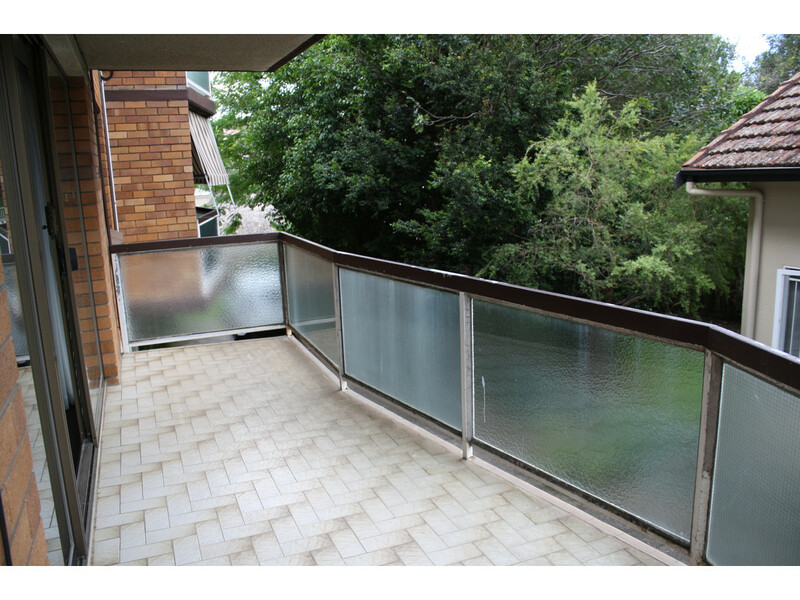 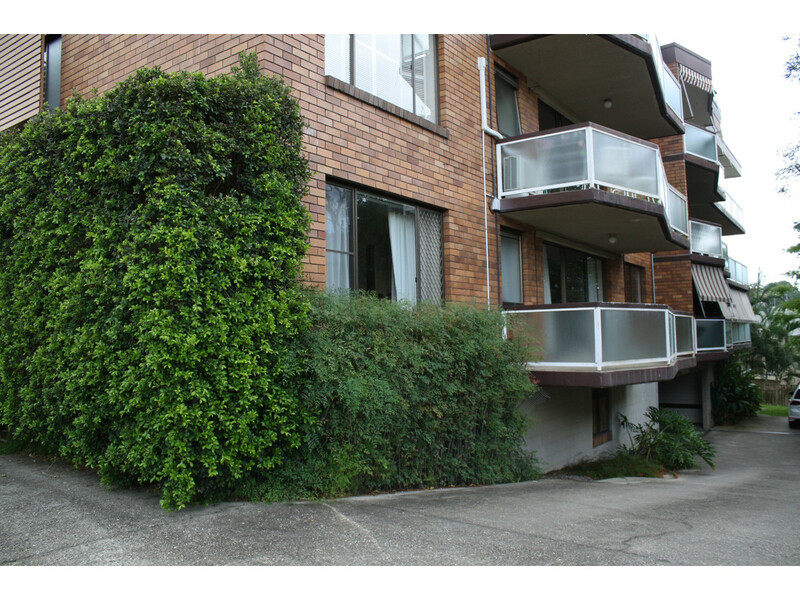 This apartment is situated in a quiet complex of 6 with front door access at street level. 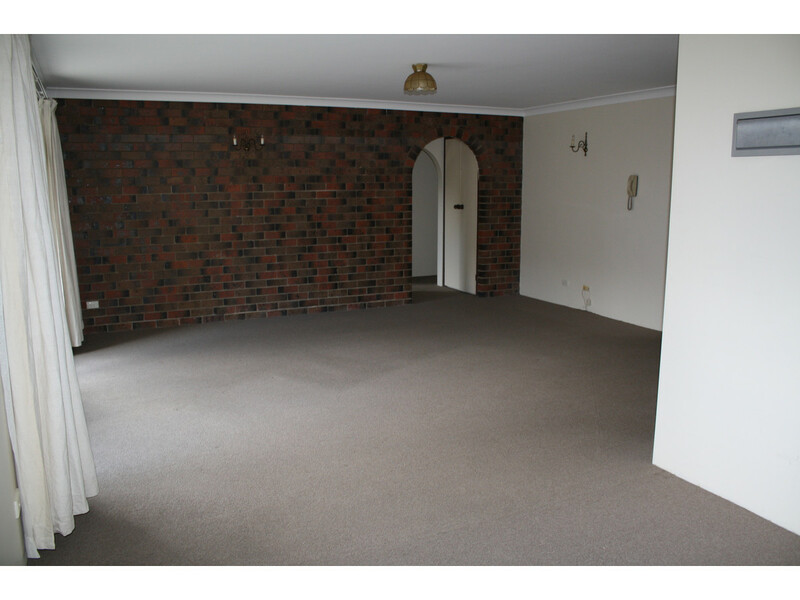 A large living area allows separate dining, lounge and study spaces and a kitchen with plenty of storage. 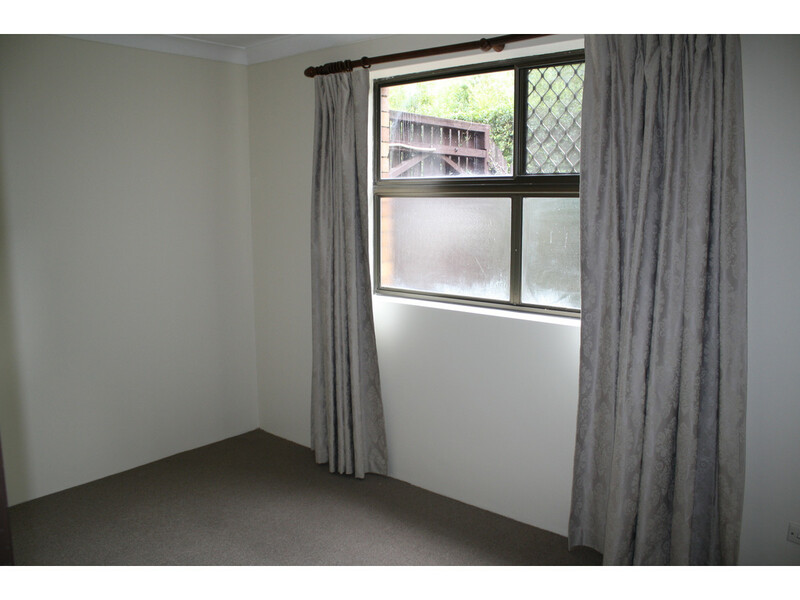 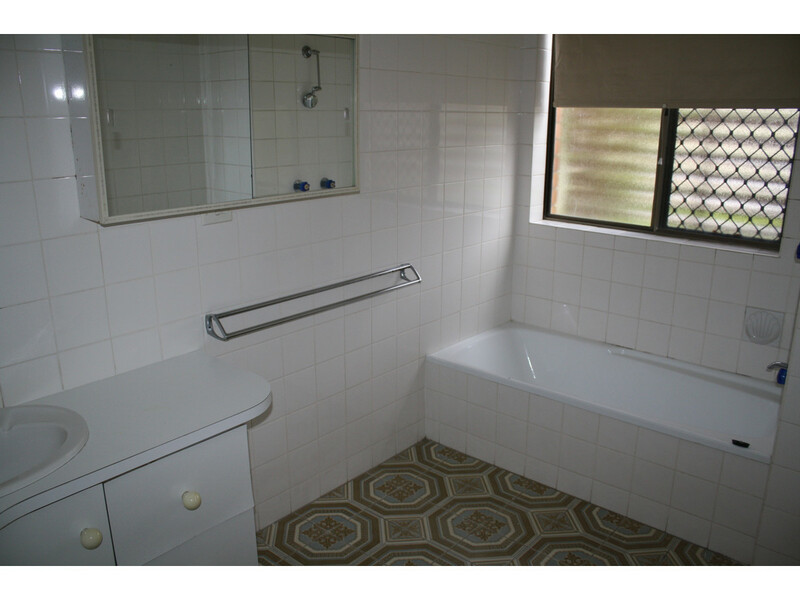 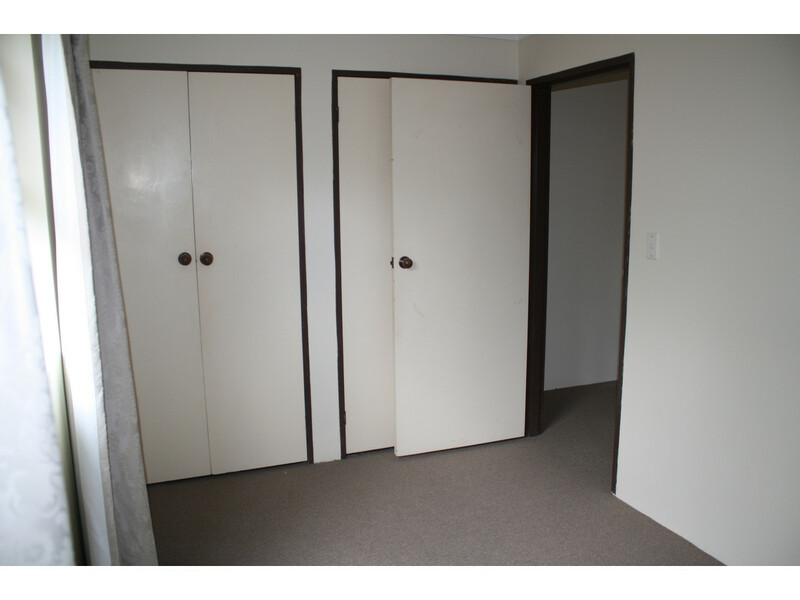 The back half of the unit including 2 bedrooms and bathroom have been freshly painted. 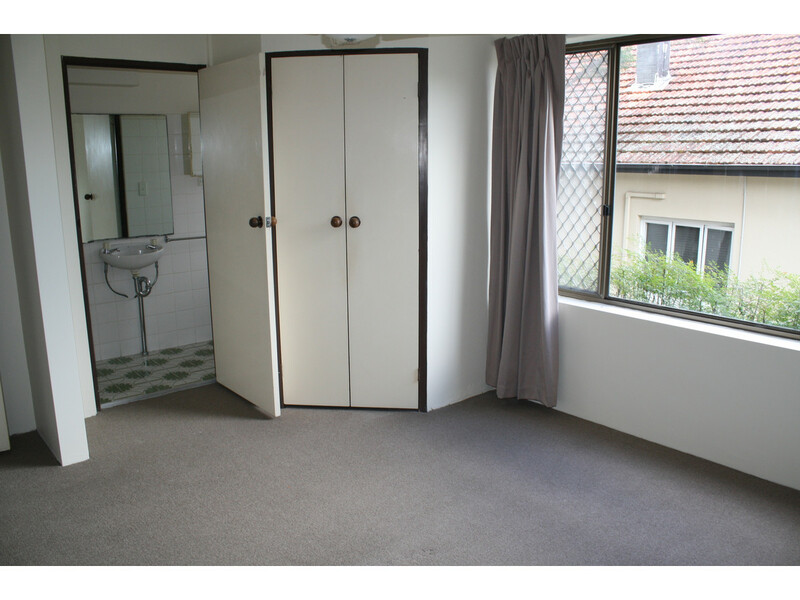 Close to Public Transport, Schools and Sandgate Road. 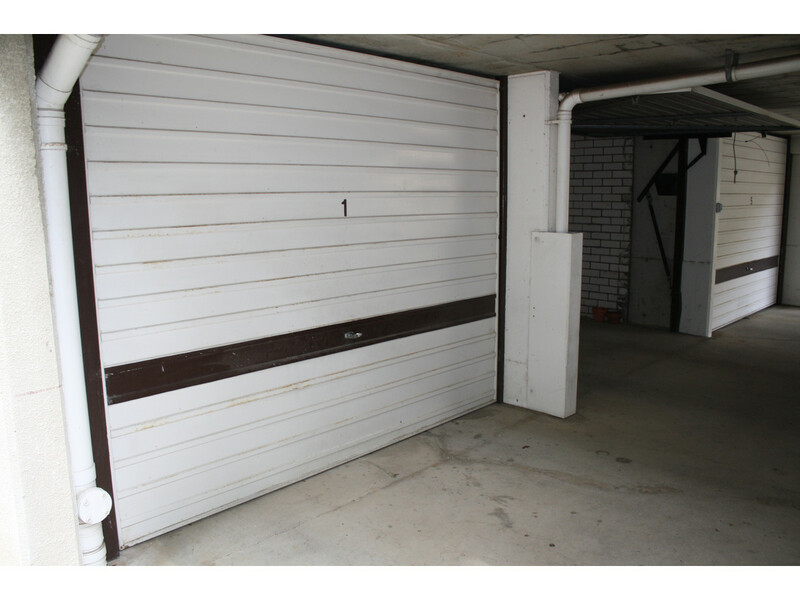 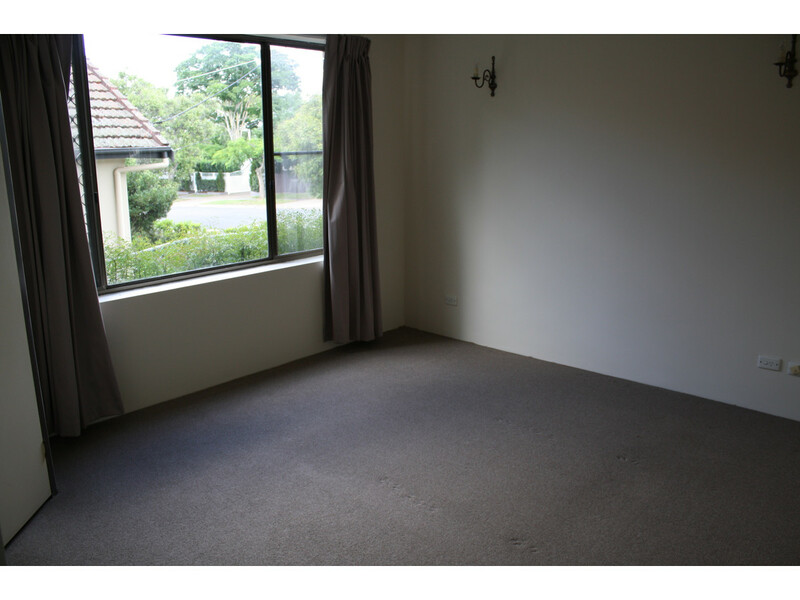 Centrally located this unit is approximately a 15 minute drive from the CBD and 10 minute drive to Brisbane Airport.